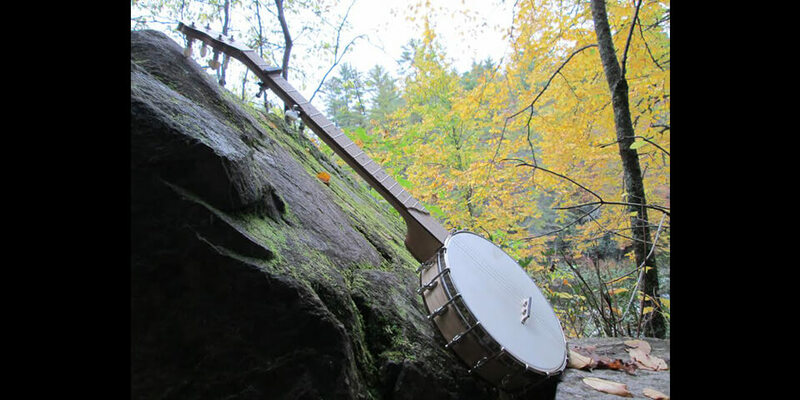 Open-back banjos, hand-made in the Appalachian mountains with native hardwoods. 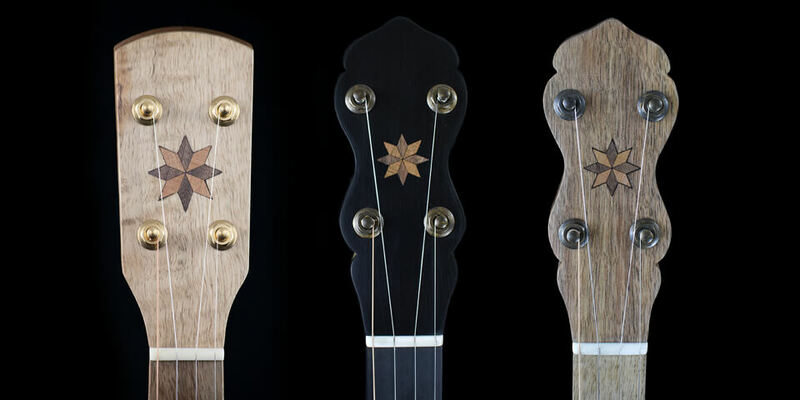 Check out our Banjo Design Tool and design your dream banjo! Why Choose a Pisgah? -All native Appalachian hardwoods and sustainable materials-All Hardware Made in the USA-Endless custom options-Great customer service-Quick turn around time-100% Solar Powered Shop. 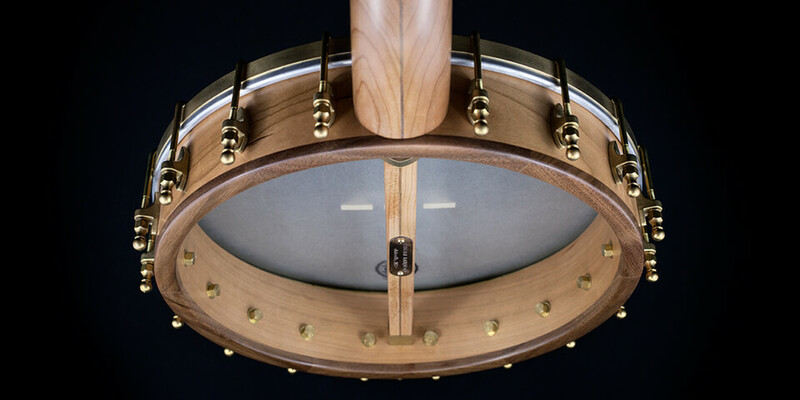 Order your custom banjo today and it will be ready by December 2019! 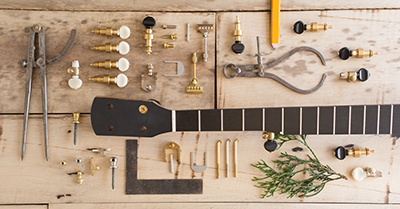 Looking for Banjo parts and accessories? 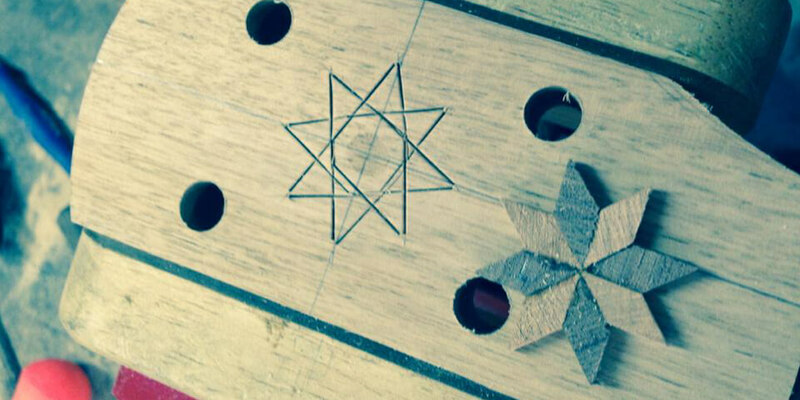 Visit our sister company Balsam Banjoworks for all your DIY bits and pieces needs. All hardware Made in the USA. As soon as it was in my hands I knew this Pisgah banjo was the instrument for me. It has a rich, warm tone, like another voice that sings along while I am singing, & yet it is bright, perfect for playing in a group without getting overpowered. I love every detail of the design, from the wood used to the inlay & the hardware. 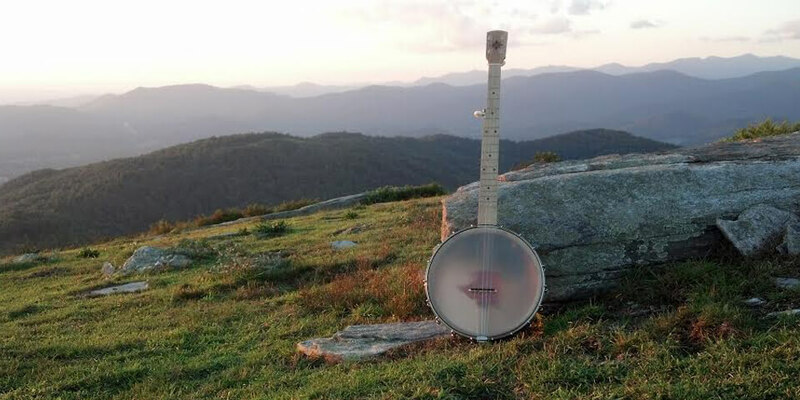 Being from the mountains of North Carolina myself, it means a great deal to me to have a banjo from my own home place. The Rambler Dobson has everything I’ve been looking for in a 12 inch pot. It’s loud enough without being overpowering, and the Dobson tone ring provides a nice balance between treble and bass. The scoop is an exact fit for my right hand, too. I love the look of the stainless steel rim and brass hardware. The walnut neck is a sustainable local hardwood. I’m really happy with my Pisgah Rambler banjo! "We have toured and played the Pisgah Banjo possum on our stages for many years. It has a beautiful simple aesthetic and a deep bellow sound that I love, and a warm richness that is the quintessential sound of our style of hollow-back banjo playing. Subtle, soft, and full. 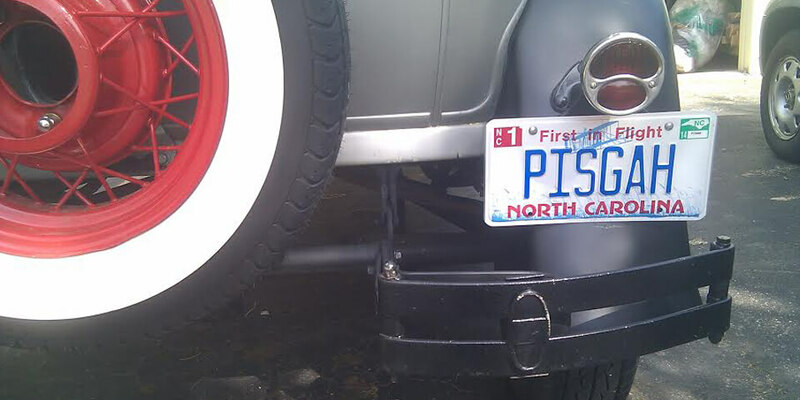 I also love telling people the story of its local North Carolina origins. Thanks Patrick and Pisgah Banjos for making such beautiful instruments." I love my Pisgah Dobson Rambler. I was teaching a workshop and one of the participants brought his for me to see. I put it in my lap, played just a phrase of a tune, stopped and said, "I got to get me one of these!" It has a "pop" that is undeniable. I went to Elderly instruments a few months back and played about every open back banjo they had out and when I came across a particularly beautiful sounding banjo, I would sit and do a side by side with the Pisgah Dobson Rambler they had in stock...and it came out on top every time! I know tone and sound is subjective, but in my opinion, it was the BEST sounding banjo they had and that I have played! Wonderful instrument, looks, sound, and playability! We keep our emails relevant and we never share your personal info.